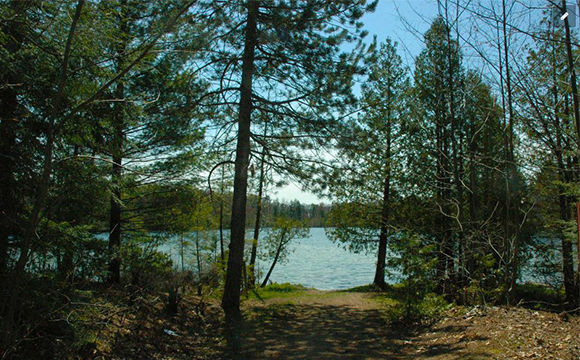 With a network of marked and unmarked trails, this 250-acre property holds an entire lake within its boundaries. 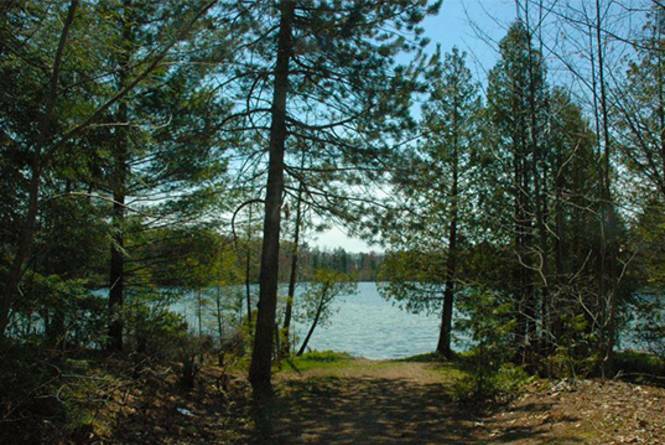 It also has great access to Long Lake and Page Lake with over 9,000 feet of water frontage. It houses hardwood forest, fields and wetlands, providing opportunities for a multitude of activities including fishing, hiking, kite-flying, bird watching, and more!